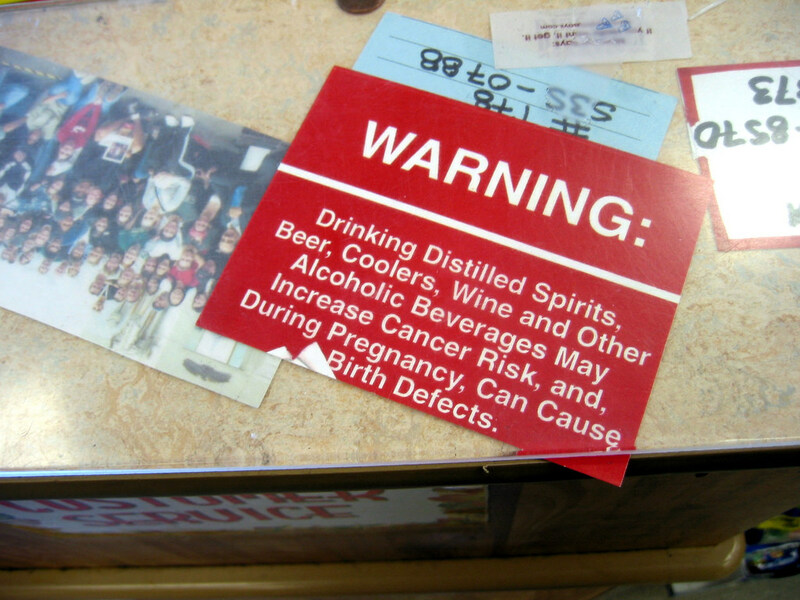 A government-funded study in Canada incorporating cancer warnings on alcoholic beverages was suspended just one month into testing. The alcohol industry had successfully lobbied to shut it down, voicing concerns about legislative authority and defamation. The study resumed several months later without mention of the cancer risk labels. Co-principal investigator Tim Stockwell says, “The only reason that they discontinued the cancer warning labels was because they didn’t have the resources to fight the alcohol industry in court.” Read more here.